California Penal Code Section 141 says that it is illegal to alter, modify, plant, place, conceal, manufacture, or move any physical matter with the intention of causing someone to be charged with a crime, or for the physical matter to be used as evidence in a trial, inquiry, or proceeding. While all of the defendants in the examples would face serious charges of tampering with evidence in California, some would face felony charges while others face misdemeanor charges. Offering false evidence California Penal Code 132 PC – this felony crime carries up to three years in state prison for presenting any type of forged, faked, or manipulated evidence in a legal proceeding, trial, or inquiry. Preparing false evidence California Penal Code Section 134 PC – this is also a felony crime that carries a maximum sentence of up to three years for preparing any type of falsified evidence that you intend to present as true, even if you do not actually present it. Destroying evidence California Penal Code Section 135 PC – this misdemeanor crime carries a maximum fine of $1,000 and up to a six month sentence in county jail for intentionally hiding or destroying something you know could be used as evidence in any type of legal proceeding. Specific elements of your case must be proven by the prosecution in order for you to be found guilty of tampering with evidence. When you moved, changed, planted, placed, made, or hid the physical matter, you intended these actions to result in someone being charged with a crime, or the physical matter being wrongfully produced as genuine or true in an inquiry, proceeding, or trial. If you are convicted of misdemeanor evidence tampering, you face a sentence of up to six months in county jail, and a fine of up to $1,000. If you are a police officer, tampering with evidence is a felony offense. If you are convicted of this crime, you may face up to 364 days in county jail, or you may face up to five years in California state prison. Lack of knowledge – If you did not know that you were changing, planting, placing, making, hiding, or moving physical matter that could be used as evidence than you should not be convicted of tampering with evidence. Lack of Intent – According to California Penal Code Section 141, you must intend for the manipulation or manufacture of physical matter to result in someone being charged with a crime, or the physical matter being wrongfully produced as genuine or true in an inquiry, proceeding, or trial. If you did not intend for this to happen, then you should not be convicted of evidence tampering. False Accusations – Being falsely accused of tampering with evidence is relatively common in civil cases, where emotions may be high. If you have been falsely accused of evidence tampering, then you should not be convicted of this crime. Tampering with evidence can be done in a variety of ways, however, the consequences of such activity are always severe. I didn’t realize a crime had taken place in my home and moved things around at the crime scene. Can I be convicted of tampering with evidence? California Penal Code Section 141 says that to be convicted of this crime you must “intentionally” move evidence so that it is presented as true in a legal proceeding. If you did not know you were moving evidence, and you did not mean to interfere with a legal proceeding, then you should not be convicted of tampering with evidence. My wife put holes in the walls of our home before she filed for divorce to claim that I abused her. Can she be convicted of tampering with evidence? Even though divorce is not a criminal proceeding, if your wife intentionally and willfully presents the holes as evidence that you are abusive, she may be guilty of tampering with evidence. Speak to a Wallin & Klarich attorney as soon as possible so we can protect you from this false allegation. A friend and I got into a big fight and he put drugs in my car to get me in trouble with my parents. Instead, I got pulled over by the police, who found the drugs and charged me with possession. Can my friend be charged with tampering with evidence? If your friend did not intend to present false evidence in court or do anything intentionally to get you arrested, then he likely will not be convicted of tampering with evidence. 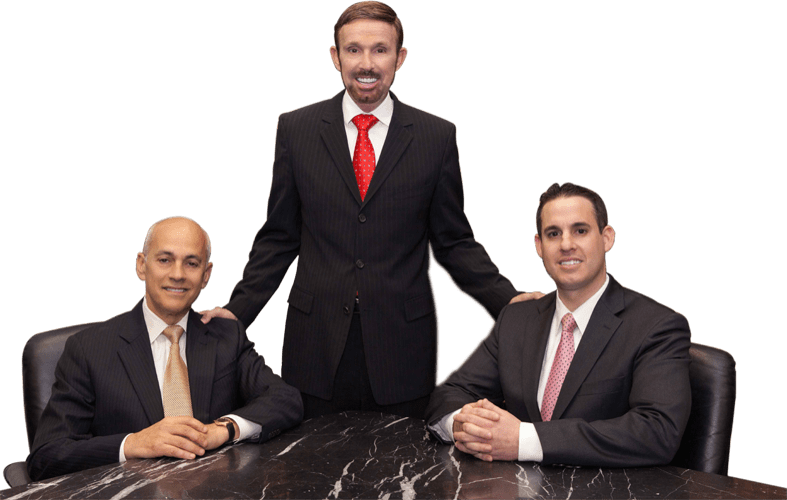 If you or a loved one has been charged with evidence tampering, it is crucial that you contact a Wallin & Klarich criminal defense attorney immediately. Wallin & Klarich has been successfully defending those facing planting or tampering with evidence charges for over 30 years. We can help you, too. We will analyze the facts of your case and plan a defense strategy that will help you get the very best outcome possible in your case.